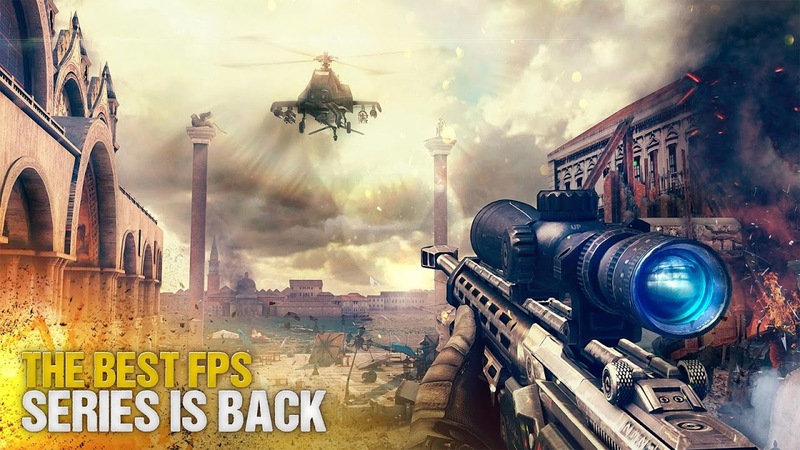  The best multiplayer FPS series raises the bar for action-shooter games again! 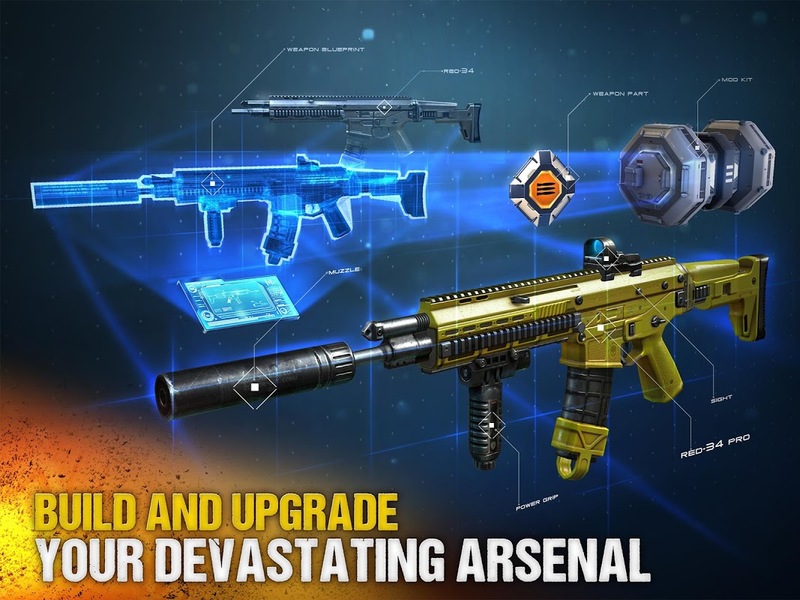 Modern Combat 5 has changed first-person shooters' games as it allows you to not only play solo battles, but also has multiplayer modes full of action, and 7 different classes for you to choose from. 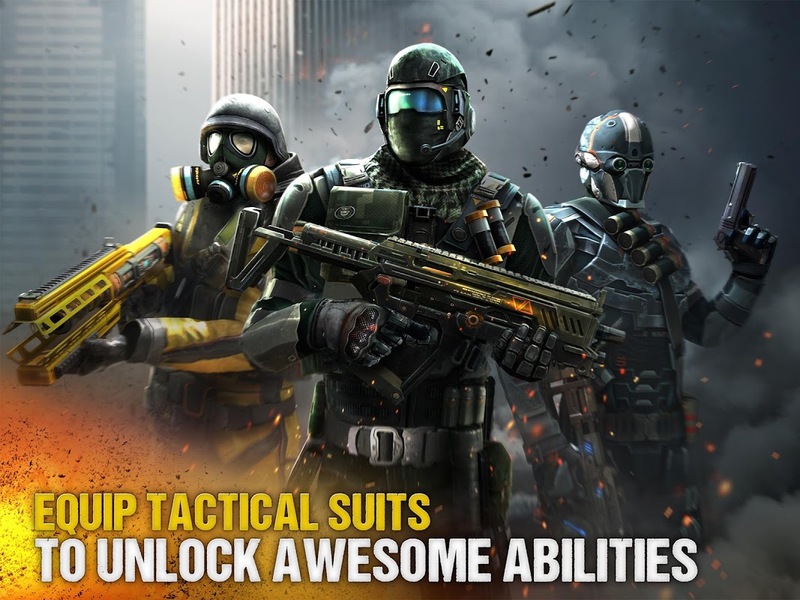 With this game you can create your own squad by adding friends and fighting together against online enemies from all over the world, due to the app's multiplayer mode. If you prefer to play alone, you can attempt to save a world from anarchy by exposing your enemy's plans for apocalypse. For that, you will have to set a strategy and shoot your way as you play to win. Assault, Heavy, Recon, Sniper, Support, Bounty Hunter or Sapper. These are the 7 different classes you can choose for single or multi-player modes. 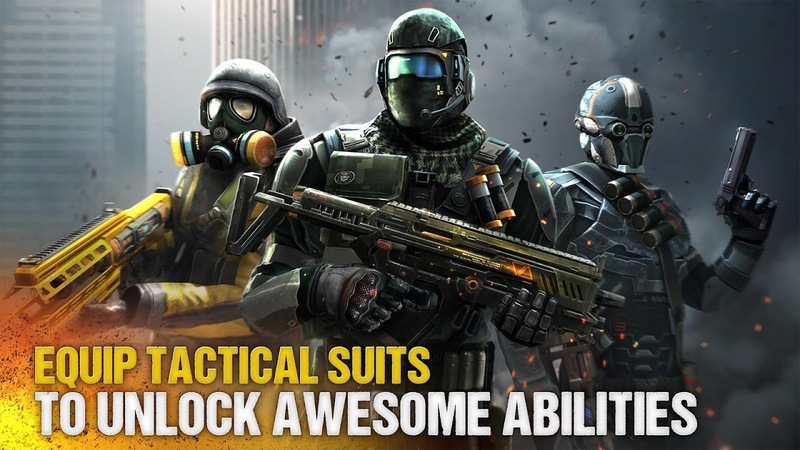 Each of them comes with its own challenges and, as you earn or spend Skill Points, you can also activate class-specific skills. 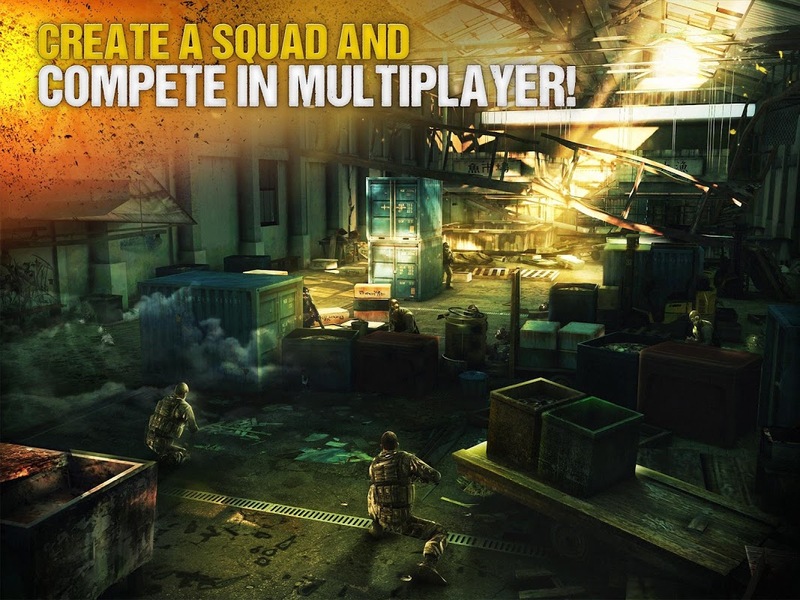 Modern Combat 5's multiplayer mode comes with special features to improve your gaming experience. 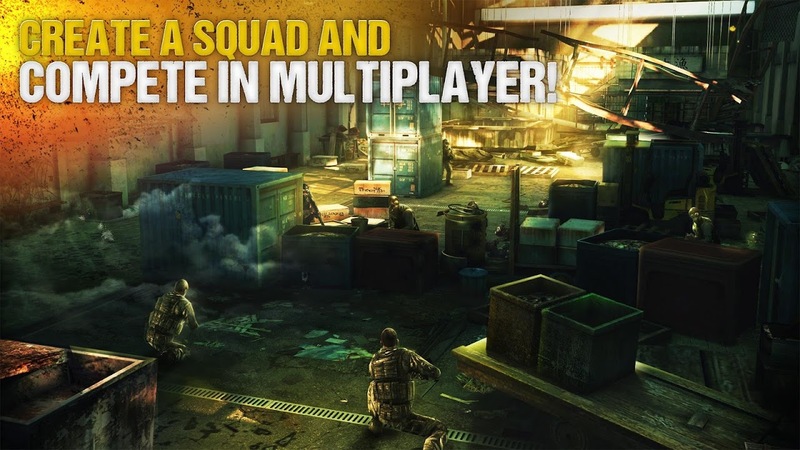 You can use Spectator mode to watch other players battle, chat with other players from around the world with Global and Squad Chats, check your performance on Individual and Squad leaderboards, have team clashes with Squad vs Squad matches, and win rewards by participating in special events. You can customise your perfect weapon as well as your controls, which allows you to be better at the game. HID game controllers and Moga Pro are supported and you will feel deeply immersed in the game due to incredible graphics and perfectly placed music and voice effects. Please note that Modern Combat 5 requires internet connection. 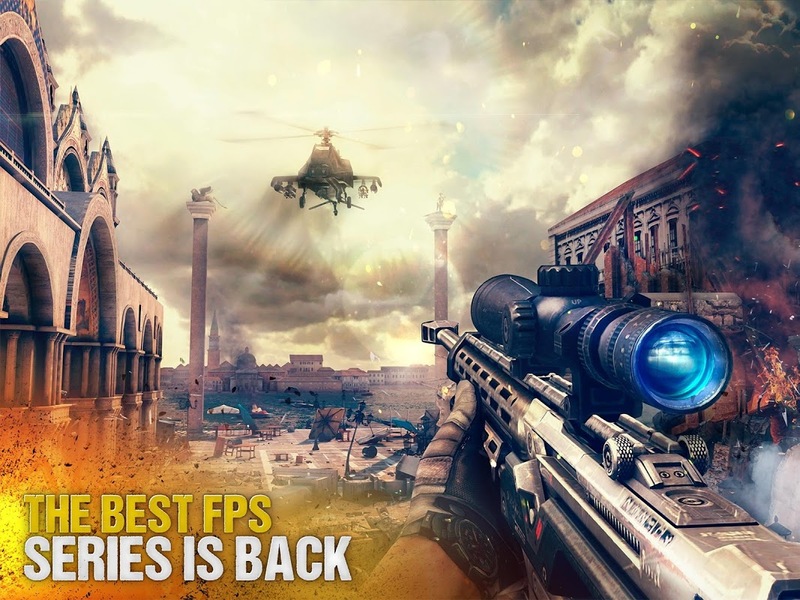  Is Modern Combat 5: eSports FPS yours? Claim it!